I am taking time off from blogging to enjoy time with my family through the New Year! See you in 2015. 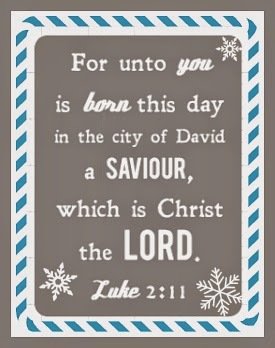 I pray for blessings to you and yours this Christmas and beyond. Happy crafting & felting & fellow-shipping hopefully with family and dear friends!